I am a lecturer at the University of Birmingham. This is a permanent teaching and research position, where I balance my time between teaching for the courses in mathematics at UoB, performing my research and contributing to the group in Geometry and Mathematical Physics at UoB, and performing various service tasks for the School of Mathematics. Each day can be very different from the next. For example, potential work may include: developing a course, speaking with colleagues in a reading group, performing research, writing papers or grants, travelling for a conference or research visit, or doing some type of miscellaneous administrative task that just has to be done. I did a Bachelors and Masters degree at the University of Georgia in Mathematics. I then applied for PhD positions in North America and ended up at the University of Pennsylvania’s Pure Mathematics program. After five years of that, I applied for many postdoctoral fellowships and research assistantships and won a NSF International Fellowship to take to Cambridge. After four years at Cambridge and winning an additional fellowship, I applied to many a permanent position and consequently won a lectureship at Birmingham. Yes, definitely. I chose my academic positions very carefully based on geographic locations. For my PhD, I chose to apply for universities that had a tradition in taking care of gay and lesbian students. 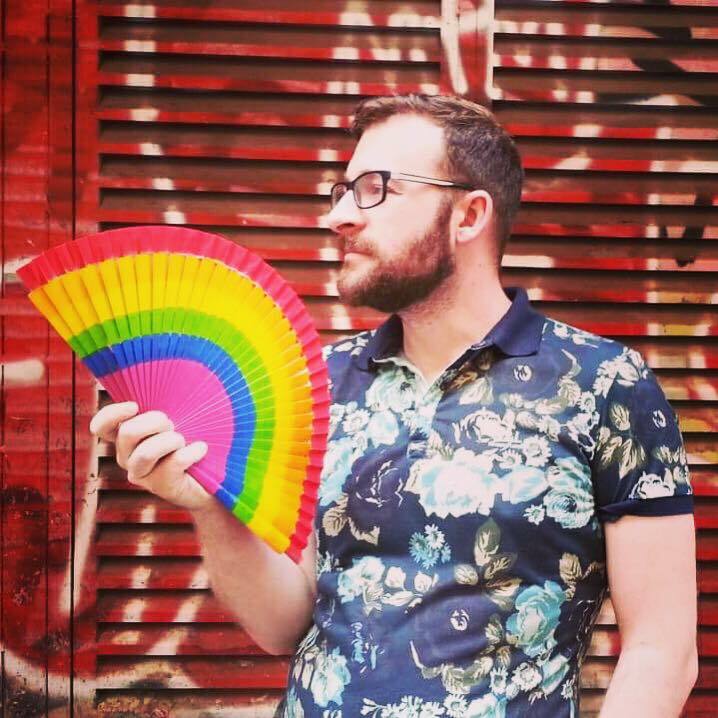 Last year, when I applied for lectureships, I performed a restrictive search in cities that are known for being LGBT-friendly. I also have had to decline international conference invitations due to safety concerns. Yes, both. Most of the time they are generically neutral or lean positive. I have had negative experiences globally though. Since mathematics is a global discipline, people may have a different cultural upbringing that may inform their viewpoints and do not give you the chance to create some type of scientific collaboration or connection. On the LGBT note, my honors advisor Ted Shifrin in my Bachelors degree is gay. Seeing that someone gay can become a mathematics academic made me realise that I could do this. On a general note, all of my mentors have inspired me in some capacity throughout my entire career and I try to grow from learning their positive characteristics. 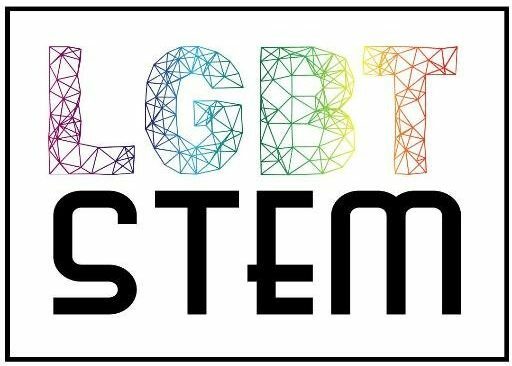 Hosting the LGBT STEMinar in 2020 at Birmingham! Besides that, building the newly created Geometry and Mathematical Physics group at Birmingham and creating a stronger community in this interesting part of pure mathematics.